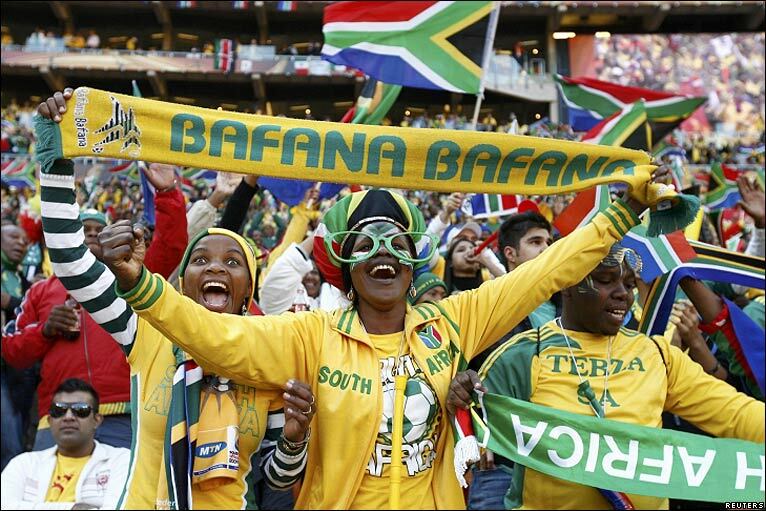 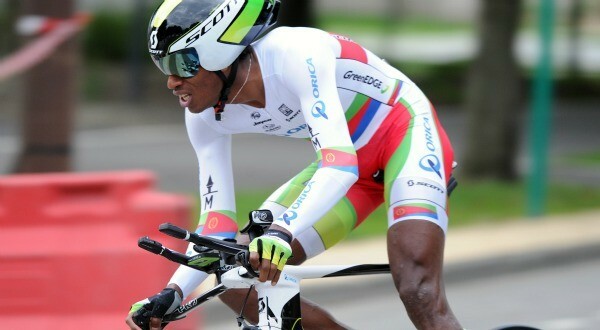 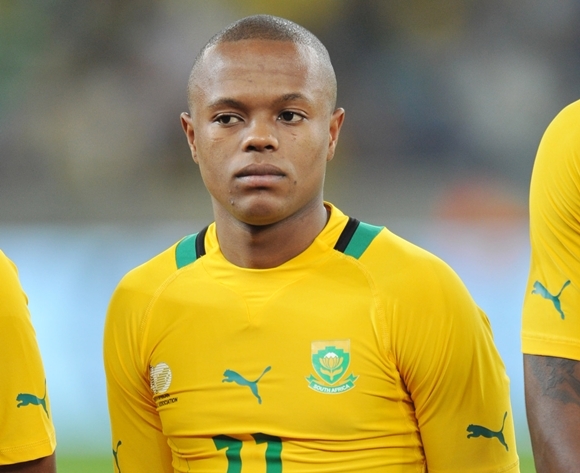 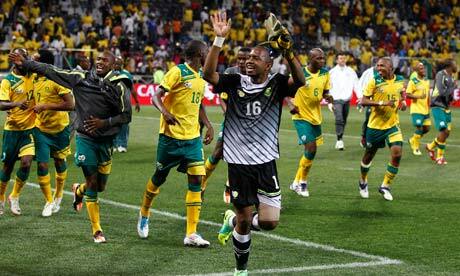 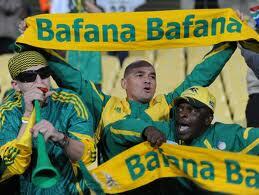 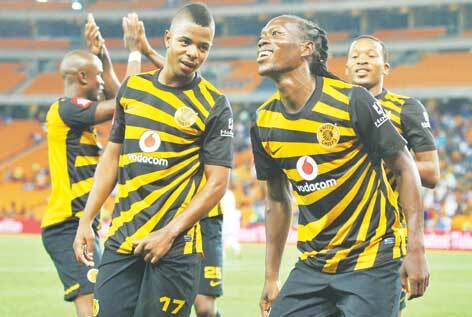 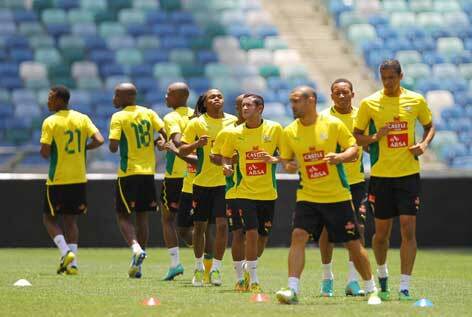 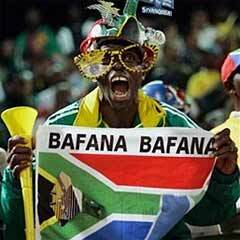 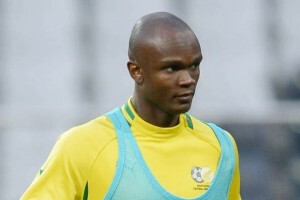 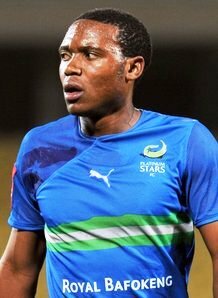 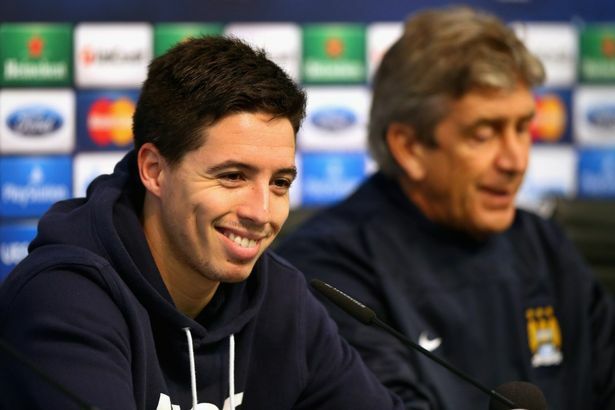 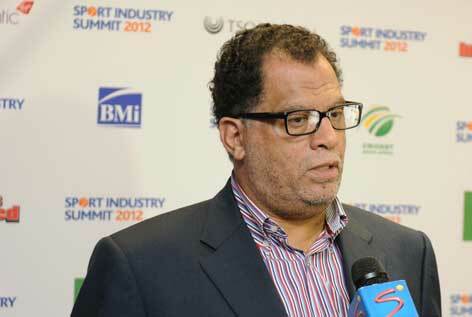 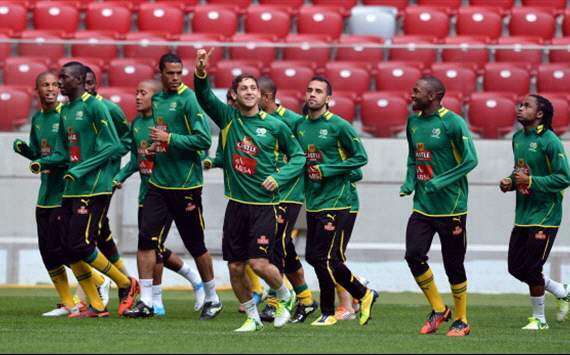 South Africa: many injuries for the 2014 World Cup qualifiers! 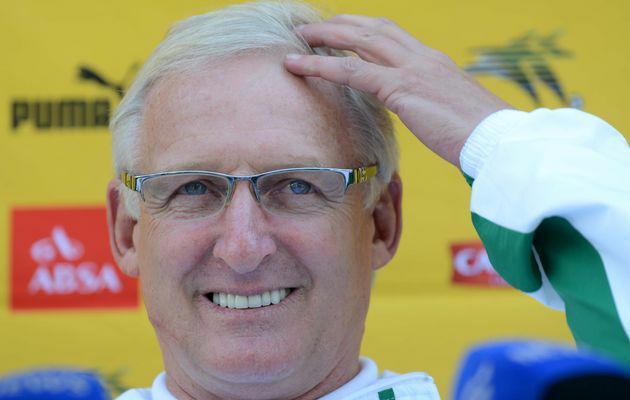 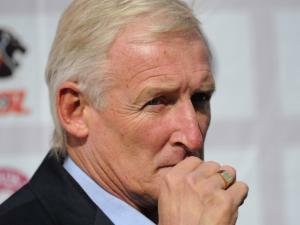 Gordon Igesund : Bafana Bafana coach admitted to hospital !! 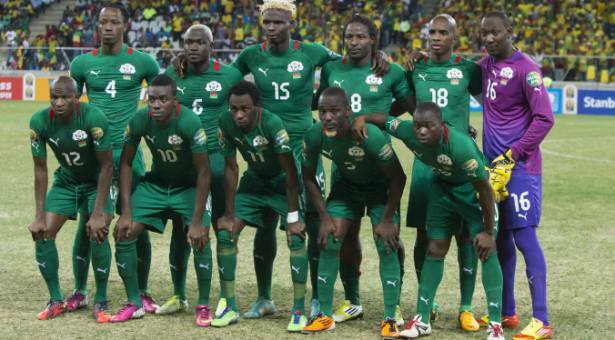 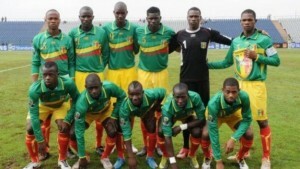 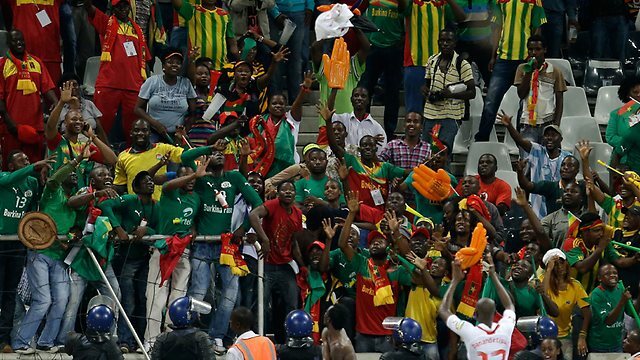 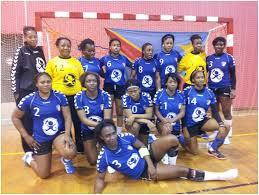 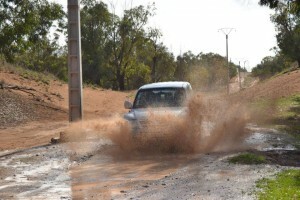 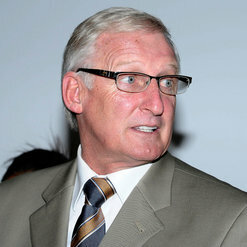 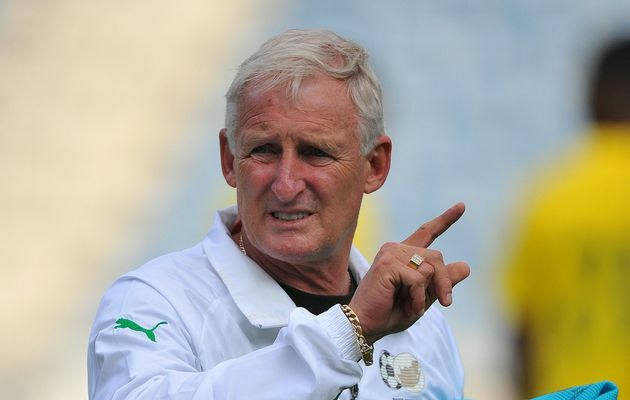 Afcon/ Gordon Igesund: “I am not afraid of losing”!